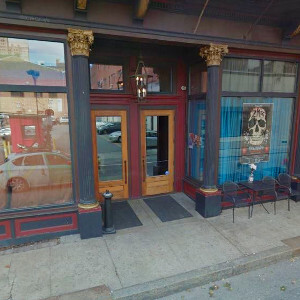 The Dark Lady is a Providence gay club featuring dancing, drag shows, dancers, and what seems like a 2-story dancing pole. Its sister bar, Alley Cat is a nice contrast to the high-energy weekend nights at Dark Lady. Drag shows hosted by Miss Jacqueline DiMera and DJ AV8 making the crowds dance until 3 am!